The idea is simple. Keep costs low by flying point-to-point, thus avoiding costly hubs, use one model of aircraft to contain pilot and aircraft maintenance costs, and charge passengers for everything from coffee to checked-in luggage. Southwest Airlines was first to launch the model and copycats like EasyJet followed. Now a new, yet to be named, airline plans to offer direct flights from Basel-Mulhouse to cities in North America, with flights to the Caribbean, Asia, the Middle East and Brazil from several continental european airports to follow. The venture, using the working title “Swiss Skies” headed by a pilot and three industry veterans, launched its bid to raise US$ 100 million in Basel this week, with plans to launch in the second half of 2019. 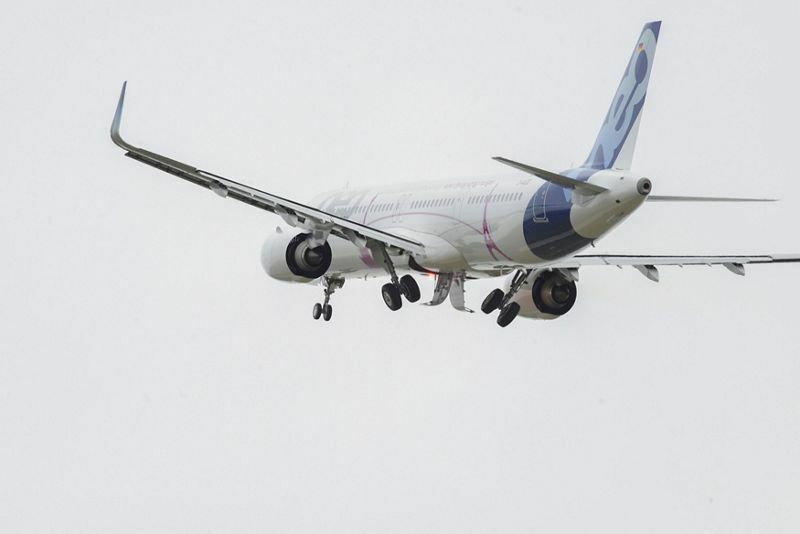 The airline plans to focus on connecting secondary catchment areas in Europe, such as Basel, to far flung destinations, cutting 30% off flight times on some routes. The launch comes just weeks after the collapse of SkyWork airline, an airline that served European destinations from Bern. And, the Berlin-based airline Air Berlin ceased operations in October last year. In addition, Norwegian Air Shuttle, an airline operating long-haul point-to-point routes between Europe and the US and Asia, made a loss of around CHF 215 million in 2017 before making it back into the black in the first half of 2018, when it made half-year profit of around CHF 30 million. Swiss Skies has chosen the Airbus A321LR plane as its only aircraft. The business plan forecasts 16 of them by the second year and 38 by the fourth. Swiss Skies’ business plan forecasts 45 destinations across five continents, 1,900 employees and revenues of US$ 1.5 billion within five years. Profitability is forecast in year three. However, airlines are risky businesses with high fixed costs. Keeping planes full is critical.